Kathy Ring Earring i gold/clear. 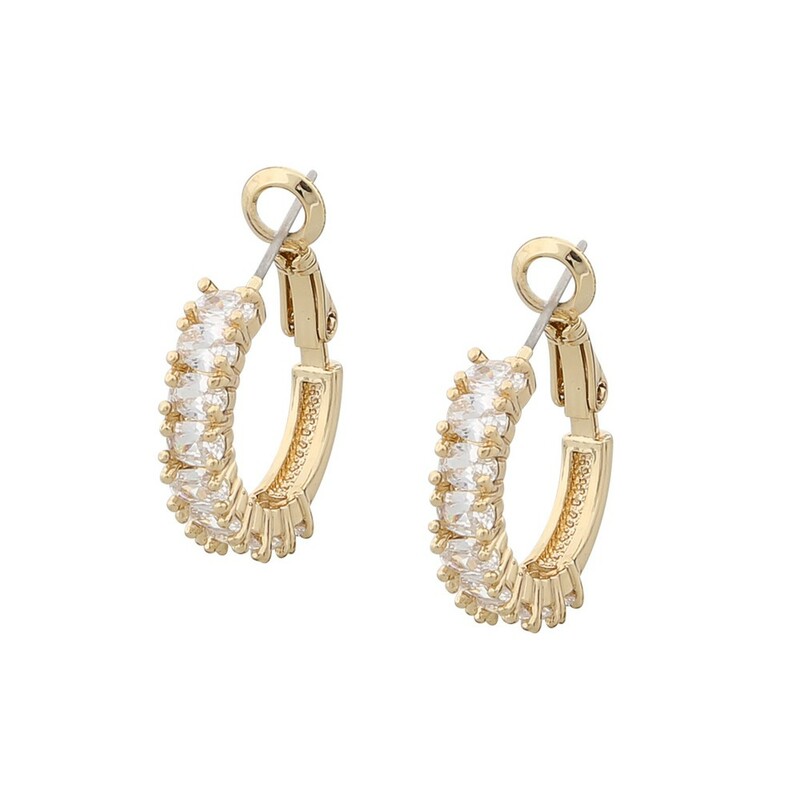 Small hoop earrings in gold adorned with clear rhinestones. Classic, elegant.. you can wear it every day, to any occasion.